Quick update, my mom found these dirty frames when cleaning out her garage. I LOVE gold anything and these things had little ornate details that I knew could transform into something cute. So to prep, I decided to prime the frames with some 1-2-3 Primer I bought from your local Home Depot. I then started to paint with Glidden’s “Winter Mauve” on one frame and Behr’s “Indiscreet” on another. I allowed the frames to dry over night. The next morning I started the staining process; I’m still new to this staining thing but after my last project I have started to gain a little more confidence. With an artist’s brush I applied the stain in little nooks and crannies, making sure to apply heavily in the moldings and corners. 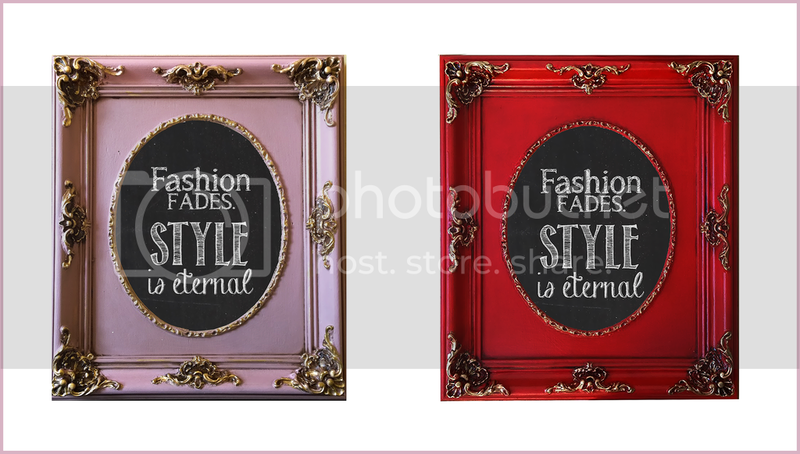 I applied more stain on the outer edges to create a dimensional look to the frames. Once everything was dry I used a small painter’s brush, whipped out some metallic gold paint from Ralph Lauren (I used Parlor Gold). And painted the gold on to the moldings. 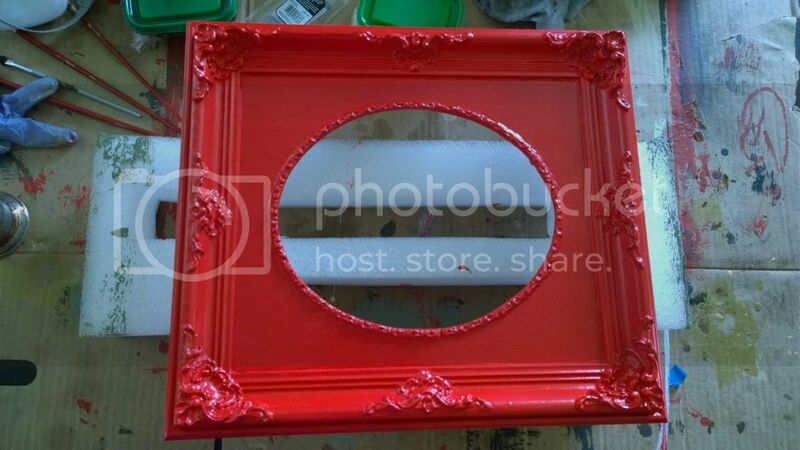 For these frames I had in mind to use them as chalk boards, so I ordered some 8 x 10 glass panes from a nearby store. 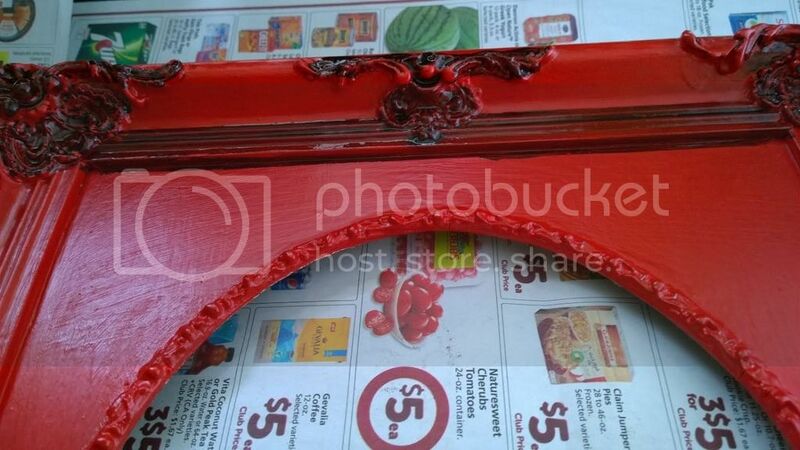 I applied primer to the panes and applied one layer of chalkboard paint. The finishing product? Fantastic!